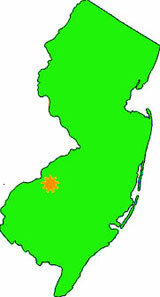 Need a reliable local South Jersey Gutter Cleaning service bonded, insured & licensed? 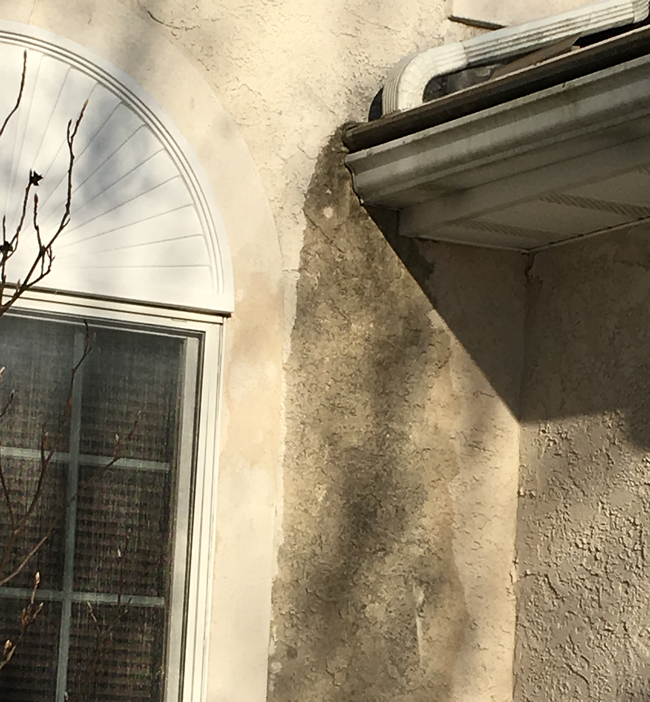 We perform all phases of gutter services from south jersey gutter cleaning to new gutter all over the Delaware Valley. 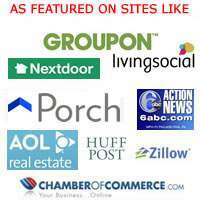 Our NJ Gutter General Contractors can perform a bid on your next upcoming exterior upgrading. We install new gutters on a new buildings to historic gutters on couple hundred year old properties. Cleaning Gutters and Downspouts is vital. Why? Over time debris in the form of leaves, shingle granule, dirt and concrete tile build up and need to be removed. Keeping Gutters and Downspouts clear and free of debris will allow water to flow properly. 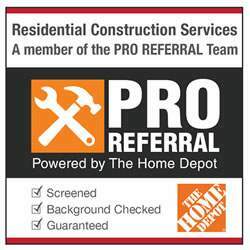 We have the experience to identify and resolve potential problems before they become expensive repair issues. We have seen many times where clogged gutters and downspouts have lead to rotted fascia, foundation leaks and roof problems. Prevention of premature sealant erosion – Leaks! There are many instances where calling in an expert for your south jersey gutter repair needs is very important. Trying to repair a leaking seam yourself can be a dangerous task due to the potential risk of a ladder injury. If you don’t feel comfortable working with heights, let an experienced gutter professional take care of this for you. If you notice your gutter leaking or detaching, acting quickly can prevent further damage from occurring to your home. 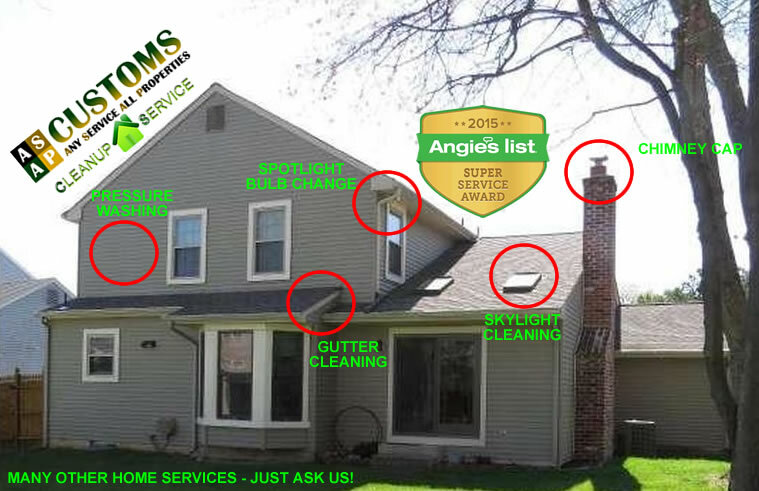 Gutters that are neglected will carry heavy debris which has built up over time, in addition to standing water. That debris and water can become a heavy weight and destroy a gutter’s pitch. The pitch is the angle of the gutter which uses gravity to direct the water to the downspout. If that pitch is destroyed due to excess weight, the water will not flow to the downspout, and will instead sit still in the gutter. At that point the standing water can back up into the home or cause an infestation of insects. 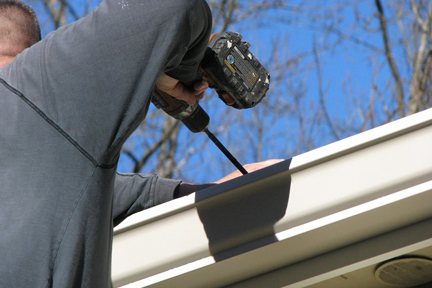 It is recommended to have your gutters checked at lease once a year to ensure proper function. 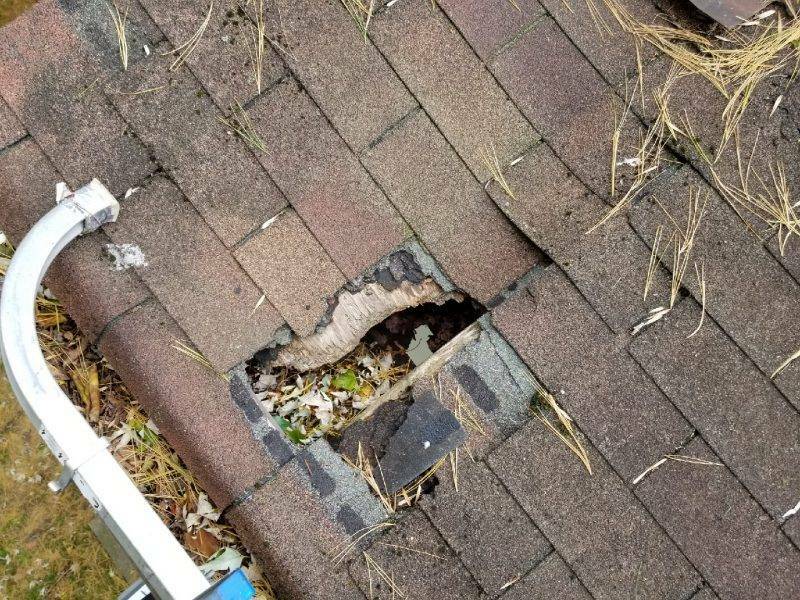 Some homes may require more frequent gutter maintenance in South Jersey if they are surrounded by trees and other brush. Whether a 1 story, two or even three, the spoutoff detachable downspout system helps save many homeowners time and worry by cleaning the outlets themselves. 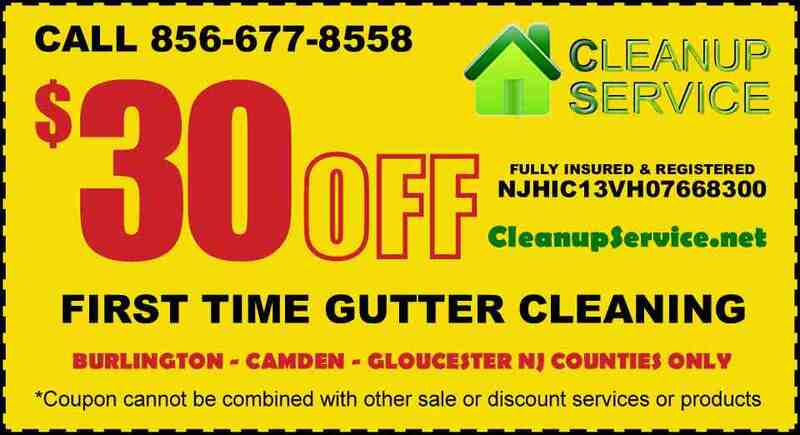 Contact Cleanup Service for a brochure to learn more about his gutter service offered now or any other needed gutter services in southern NJ.